Donations will be used to pay for refurbishing the EAGLES-in-concrete in front of the RHS auditorium. Most of the expense is for purchase of dwarf Mondo grass. Total expense for materials will be $1,000-1,500. Labor is donated. Great News! Mark it down – October 18-19, 2019. 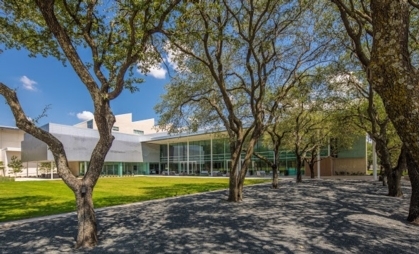 The Main Event on Saturday night, October 19, 7:00-11:00, will be at the Davidson-Gundy Alumni Center on the University of Texas at Dallas campus, which is in north Richardson, accessible from Campbell or Floyd. 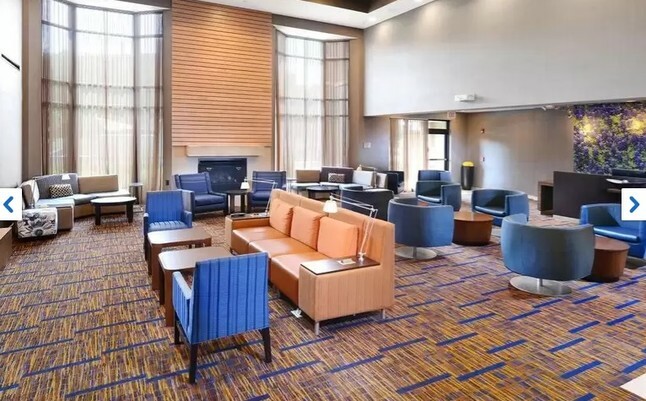 It is the same facility used by the Class of '68 for their Reunion in June 2018. The entry fee for the Main Event at the 50th Reunion will be less than half of what we anticipated, without any reduction in quality! (Don't ask how! It's magic!) Our goal is $30-40 per person, compared to the $50 fee the 45th Reunion. More on that, later. 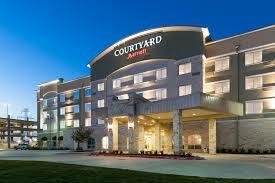 The "official" hotel for the reunion is the Courtyard by Marriott in Richardson. We have arranged for a block of rooms at the Courtyard, which is on Greenville, just north of Campbell (2191 N. Greenville Ave, Richardson, TX 75082, 972-994-9933), at the special rate of ....wait for it.....$69! For those who like to imbibe, it would be a good idea to stay at the hotel even if you live in the DFW area. 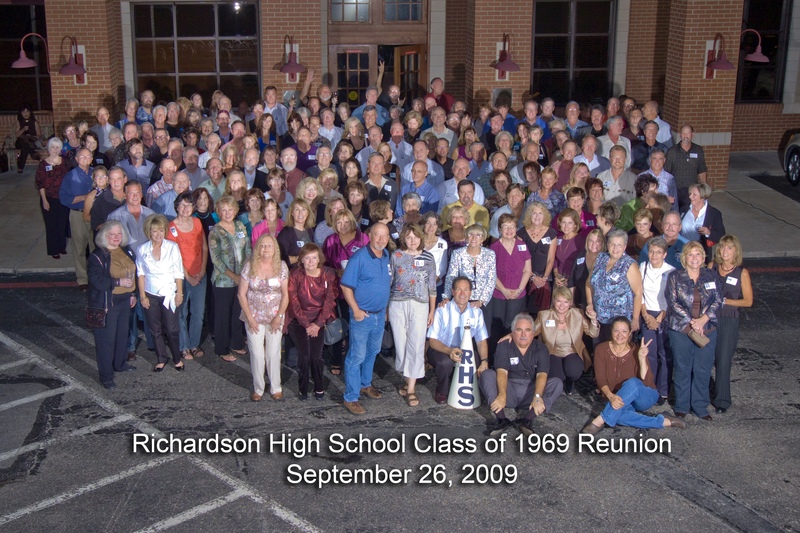 To get the special $69 rate, tell them you are with the Richardson High School Class of 1969. (If they balk, tell them to check with Kristi or with operations manager Jessica Dillon.) You should also be able to get the rate for two days before and two days after the event. I suggest making your reservation as soon as possible. They are not requiring payment at the time of the reservation. The Courtyard has a very nice gathering area near the lobby that is perfect for our Casual Event on Friday night, October 18. The Class of '68 also used the Courtyard, and the organizers were pleased with it. We are certain that some classmates will want to gather at the Courtyard after the Main Event for extra socializing. On Saturday morning at 10:00 we will have a Fallen Eagles event that will honor those classmates who are no longer with us. We have the names of about 90 classmates who have passed away, but we know that there must be many more deaths that we don’t know about. Bob Fleming is managing the Fallen Eagles event, which will also be at the Davidson-Gundy Alumni Center. 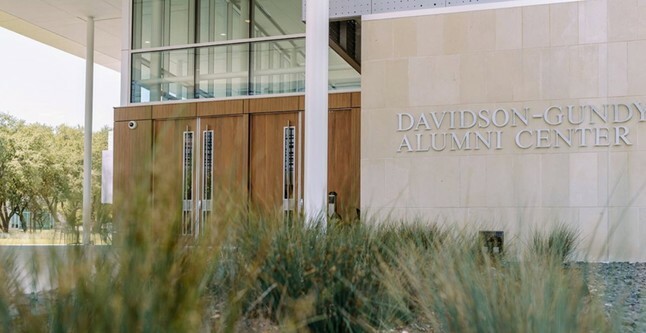 Here is a link for a short video of the Davidson-Gundy Alumni Center during preparations for the RHS 1968 50th Reunion. Note that the video was made in daytime with the lights on full blast, and that decorations are sparse and incomplete. We'll have lots of decorations and splashes of purple and gold lighting on the walls. Photos below. We'll send out more notices as time passes. See you there! Click here to find out who is in this photo. Click here to open a pdf of the photo with a legend. I would like to thank everyone who helped with the Reunion, especially Brenda Brown Dickey and Phil Dyer, my two BRFFs—Best Reunion Friends Forever (although they may object to the second “F”). Also, special thanks to Phil Fielder, Tommy Thomas, Lance Cantor, Steve Keene, and Bob Kirkpatrick, all of whom had significant responsibilities for our events. As always, I would like to thank Sandra Spieker Ringo, my webmaster/adviser. Thanks also to everyone who contributed photos, especially Marc Robins of Marc Robins Photography in NorthPark. Recruited by classmate Billy Hines, who is general manager of NorthPark, Marc took photos throughout the Main Event, even printing photos on site. He took a group photo for us, and he even donated his services! Phil Huber also contributed photos and assisted Sandra with some aspects of posting photographs. Others contributing photos were Tommy Thomas, Karen and David Seidler, and Ruth Wallace Stauffer. All photos are now posted on the website. You will see our 45th Reunion group photo above, in the middle of the page. We moved the 40th Reunion group photo down on the page. Don’t look too closely at the respective photos for changes in the appearance of some of us! Just assume that we are aging gracefully. 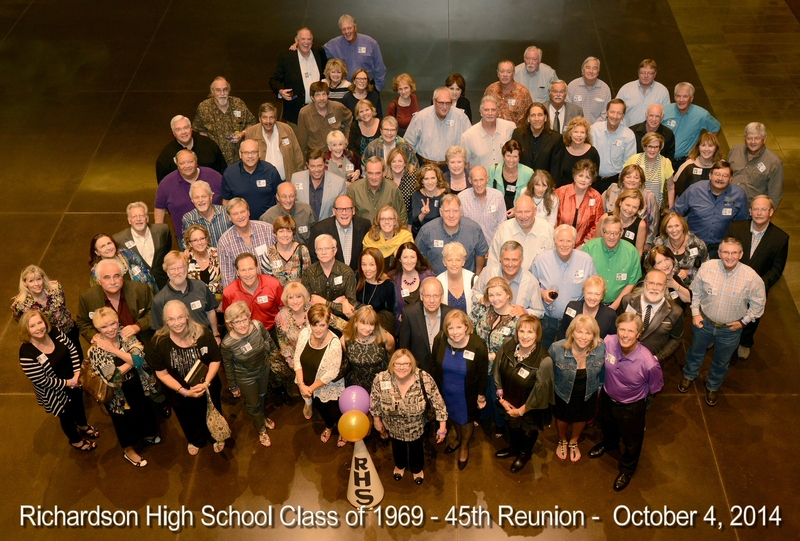 To see photos from some of the events, click the link in the left margin: 45th Reunion—2014. Special thanks to classmate Sandra Spieker Ringo whose extrardinary effort made this website possible.